1993 – You may see www, but it’s true meaning is World Wide Web. 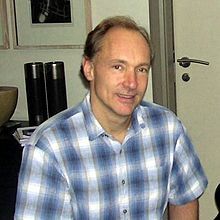 Tim Berners-Lee wrote WorldWideWeb during the 1990, while working for CERN. 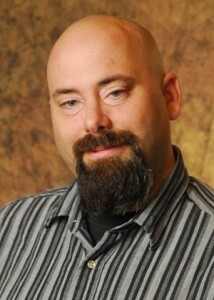 He did it on a NeXT Computer and developed it for the NeXTSTep platform (which Apple bought and turned into Mac OS X). 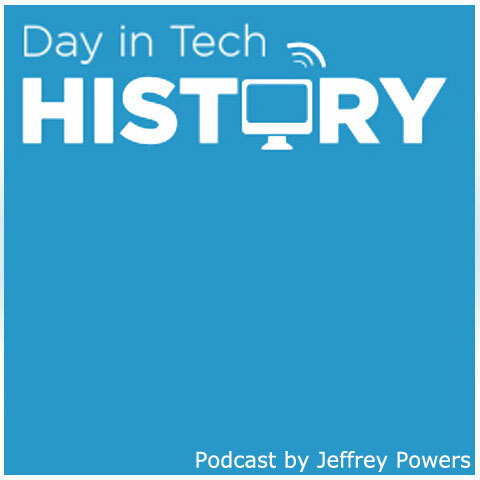 But it was today that was most momentous, as the World Wide Web entered in the public domain. That meant anyone could access without license fees. Now a person could apply style sheets or post media on the web. The initial web browser was also the web editor.